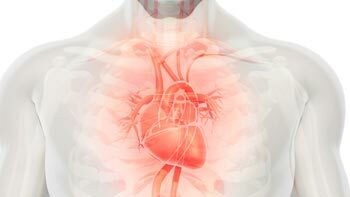 Suffering from a heart condition and looking for affordable treatment options? We help you have a smooth experience of getting the most effective heart treatments with the best Iranian doctors — and put our hearts in it. Iran’s progress in medicine in general and cardiology in particular has been remarkable. 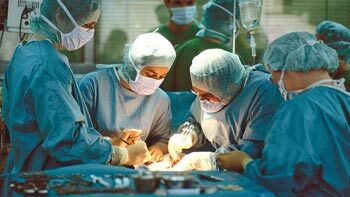 Iranian cardiac surgeons are now able to perform the most complicated heart procedures, including open heart surgery, heart transplant, aortic valve replacement, coronary artery bypass graft (CABG) surgery, and myectomy. 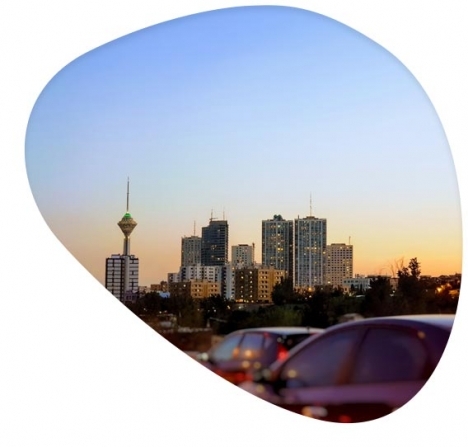 If you are looking for the best doctors and hospitals for your heart disease, we arrange your trip and treatment in Iran to have your heart condition diagnosed and treated at the most affordable price. 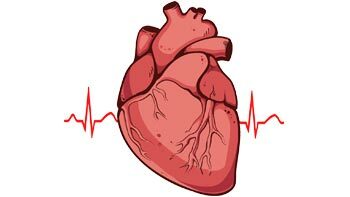 Cardiology in Iran consists of the study, diagnosis, and treatment of disorders related to the heart. Heart surgeries are among many various corrective treatments that tend to different conditions of the heart and damage caused by a number of diseases. Heart surgeries (cardiac or cardiothoracic surgery) includes many different types of surgical procedures to correct various conditions and damages caused by disease, heart attack, and strokes. Iranian cardiology specialists hold the highest scientific levels in assessing and treatment of cardiac disorders and provide medical services of high quality in performing very advanced heart surgeries, many of whom are globally renowned for the complex operations. Iranian hospitals have seen brilliant records in cardiology and according to just one hospital’s record, out of 25 thousand pacemaker surgeries and angioplasties performed in the past 10 years, not a single surgery-related death has been reported. 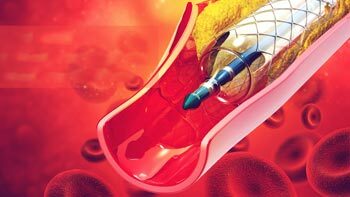 Iranian specialists successfully keep up with the rapid global advancement in cardiovascular treatments. Iran is currently among the top 10 countries in treating cardiovascular conditions (ranking number one in the middle east region). Because of the high quality of cardio medical care provided by these hospitals, every year, thousands of patients from neighboring countries and even all across Europe and the US seek treatment in Iran. The specialists with the help of high-end and modern facilities and hospital equipment are capable of performing sophisticated heart surgeries with the best results. 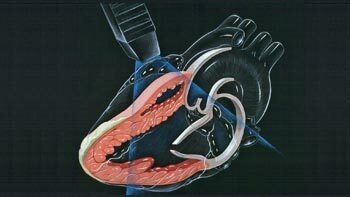 What procedure of Cardiology are you looking for?